Anna (Bruni Tedeschi) heads off to her family’s estate in the Riviera to spend some time working on her latest screenplay and time away from the frantic pace of Paris. However, this move means dealing with her largely dysfunctional family—including Pierre Arditi (Family Matters, AF FFF2014) as the patriarch—as well as a particularly brutal break-up and the omnipresent ghosts of her past. 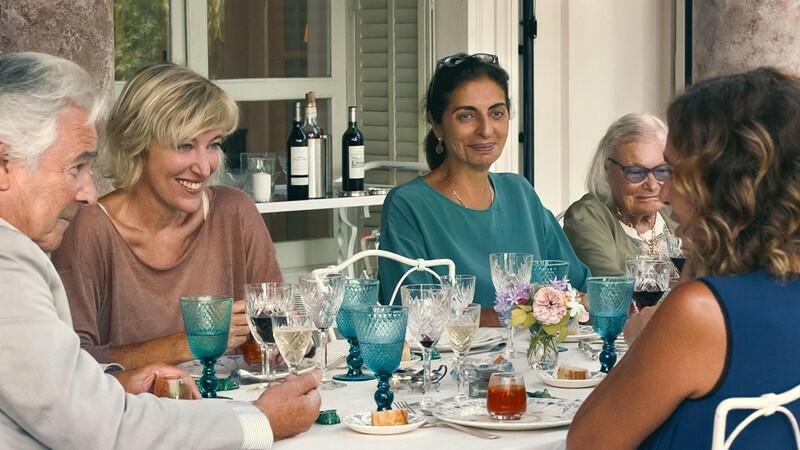 A sun-drenched and alcohol-fuelled comedy-drama, The Summer House gives us a glimpse into the foibles of the French Riviera’s bourgeoisie, and what we can only guess is a humorous insight into one of Europe’s most high profile families. Consider it a jocular rollercoaster ride of revelations and recriminations over light lunches and alfresco dinners on the picturesque Côte d’Azur.